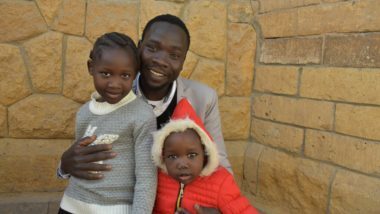 Some of the tensions of the region found a focus this month in the stories of two individuals – a prominent journalist who vanished without trace and a Christian pastor, released after two years of detention. The disappearance of prominent Saudi journalist, Jamal Khashoggi, at his country’s consulate in Istanbul, set alarm bells ringing among Saudi allies over the direction the country seems to be taking. 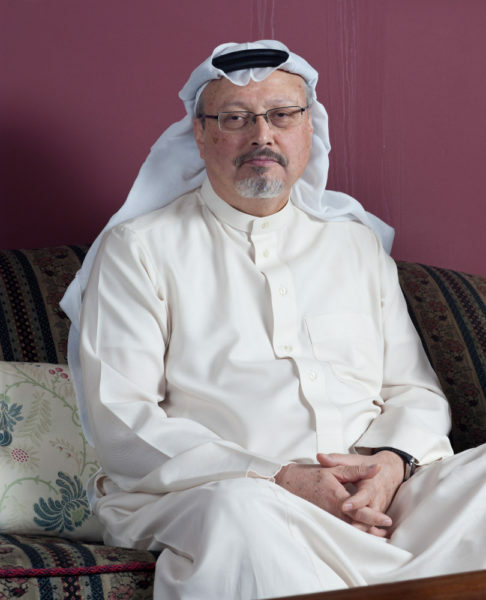 Mr Khashoggi entered the Saudi consulate to collect some paperwork and never reappeared. The Turkish government then shocked the world with their assessment that he had been murdered in the consulate, and his body flown out of the country by Saudi intelligence officers who jetted in to Istanbul and stayed only hours before leaving again. Initially, Saudi authorities dismissed these claims as lies, but as global reaction to the incident deepened and US Secretary of State Mike Pompeo was dispatched to Riyadh, they reportedly committed to supporting an investigation and punishing those responsible. Pompeo said Saudi King Salman and Crown Prince Mohammed bin Salman had “strongly denied” any knowledge of the disappearance. While western allies continue to demand answers from Saudi Arabia, leading international investors are withdrawing from a major investment conference in Riyadh (23-25 October). Khashoggi’s disappearance follows a series of disturbing events since Mohammed bin Salman was appointed Crown Prince in June last year. 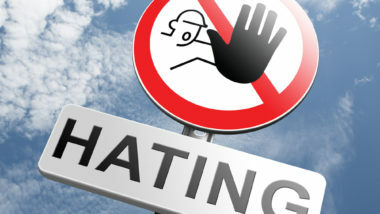 They include the arrests of dozens of key Saudi figures in November, the detention and forced resignation (later withdrawn) of Lebanese Prime Minister Saad Hariri, and the disproportionate reaction to concern voiced by Canada over the arrests of Saudi human rights campaigners. Initial hopes that bin Salman could be a reforming figure have given way to a fearful anticipation of things to come in his country and its intentions in the wider region. Meanwhile, we were thrilled with the news that American pastor Andrew Brunson had finally been released and granted his freedom by a court in Turkey (12 October). 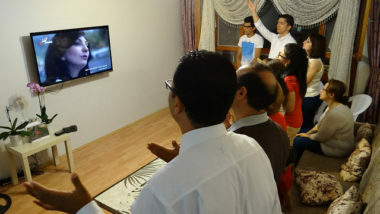 The church leader had served an Izmir congregation for 20 years before being caught up, inexplicably, in the wave of arrests following Turkey’s attempted coup in 2016. “Secret witnesses” who had previously made fabricated claims against Brunson – including that he supported an Islamist network that sought to overthrow the government – changed their statements in last week’s court hearing, while Andrew reaffirmed his innocence and his love for the Turkish people. 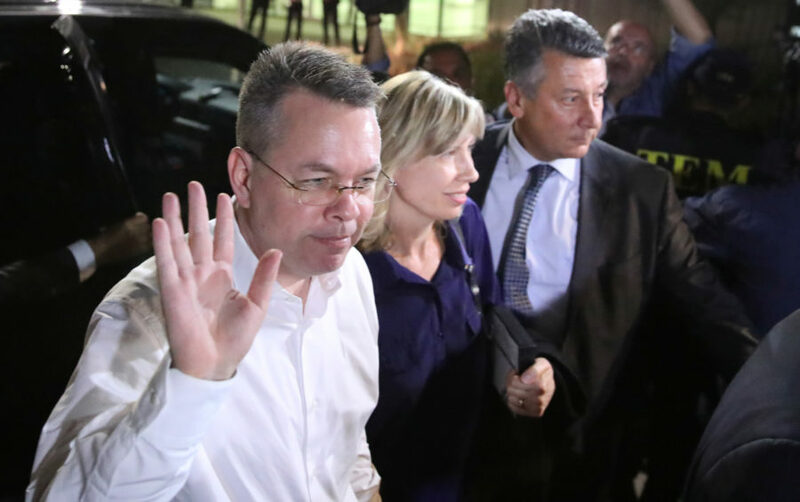 While Brunson’s release is a cause for celebration, the ripple effects of a very public and extremely high-level US campaign to bring this about could have a negative effect on ministry and long-term Christian witness in the country. On Twitter, anti-Western Turks have already fixated on reports that Brunson was flown home in a US military airplane – seemingly confirming their beliefs that Western missions are linked to Western intelligence agencies. In Iraq, there was optimism in the air as the country finally reached a decision on a President and Prime Minister after months of deadlock. 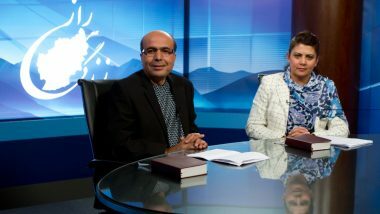 The new president, Barham Saleh, is a Kurdish politician respected by many as a reconciling voice. While his job is largely ceremonial and there are a lot of tensions between Kurds and the rest of Iraq, he is seen as one person who can restore and repair some of these. 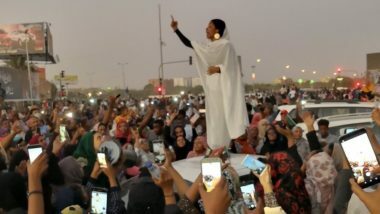 He immediately granted the mandate to form a government to Mr Abdul Mahdi, who was the consensus candidate of the two largest Shia blocks in the Parliament. Mahdi has previously served as vice president and as oil minister. He is respected for being a non-sectarian technocrat, which is something Iraq needs more than ever. The two appointments have given new hopes for stability to many within and outside Iraq. Meanwhile, the humanitarian crisis in Yemen deepens, provoking the UN Humanitarian Coordinator for the country to warn that 13 million civilians are at risk of starvation – “the worst famine in a century”. The tragedy has been brought about by three years of war. Intensive air strikes against the Houthi rebel-held capital and north of the country by the Saudi-led coalition, blockades of ports and all sides preventing aid distribution have caused the suffering. President in exile, Abdrabbuh Mansour Hadi, this week replaced his Aden-based prime minister over the collapse in Yemen’s currency which has hiked food prices beyond many people’s reach. In Egypt, a military court gave death sentences to 17 people accused of attacking Coptic churches, with a further 19 people given life sentences for attacks on churches in 2016 and 2017. Meanwhile, media reports suggested that a notorious Egyptian terrorist, Hisham El-Ashmawy, who has been on the run for a while, has been captured in Libya. El-Ashmawy is said to be behind many major terror attacks in Egypt’s recent history, including the May 2017 attack that killed 29 Egyptian Christians on a pilgrimage. He was a former Egyptian special forces soldier who eventually became a terrorist. He was affiliated with ISIS, but then set up his own network with an affiliation to Al Qaida. His capture is a major success for Egyptian security services. 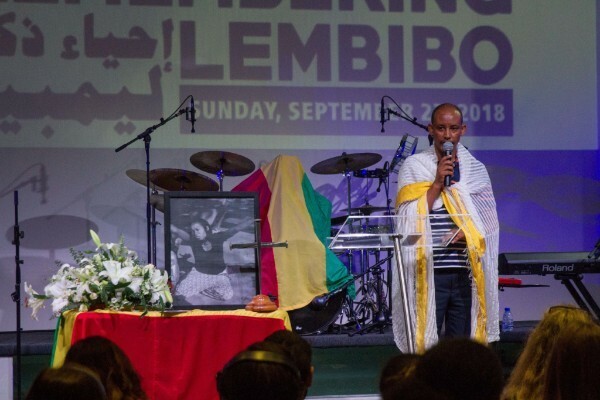 In Lebanon, a Beirut church threw a spotlight on the exploitation and abuse of migrant domestic workers when it held a memorial service for Lembibo, a 26-year-old Ethiopian maid who was found drowned in the swimming pool of her recruiting agent. According to Lebanese government statistics, two migrant workers die every week in the country, many through suicide or escape attempts. Lebanon’s estimated 250,000 migrant domestic workers are excluded from labour protection laws. 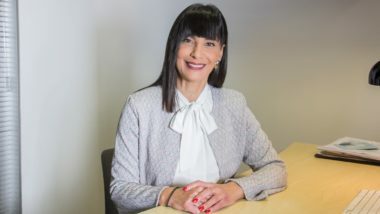 Pastor Hikmat Kashouh, of the Resurrection Church, said “the infringement and denial of their rights [is] a national crime that we will one day be held accountable for.” Many secular NGO members joined believers in attending the service which challenged preconceptions that churches are not engaged with social issues. Resurrection Church also reports that six churches who belong to the Kingdom Partnership Network (KPN), attracted 500 16-35-year-olds for a one-day event. “Shake Your Faith” helped young people consider who they are in Christ, grappled with the question of seeing God in the midst of pain, and considered how to address atheism. KPN hopes to organised more events like this in their own churches.